The Rule of Thirds is a photography composition term. The intent behind the “rule” is to help the photographer better compose his/her shot. 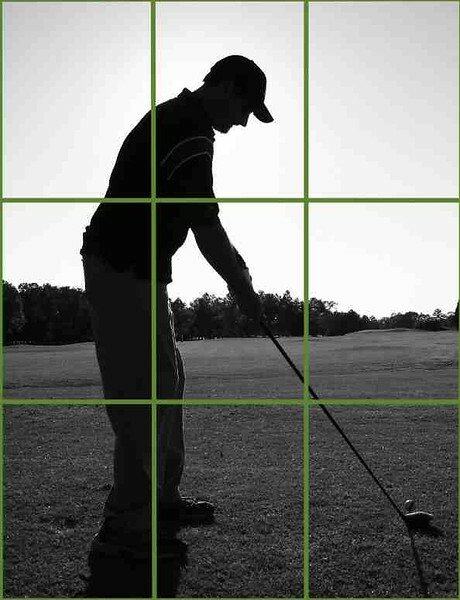 By using the four lines and nine squares (tic-tac-toe), the photographer can better align and balance the picture. Align and balance. For the same reason you align and balance the tires and wheels on your car, you must also find balance and symmetry in your photographs. The Rule of Thirds is a tool that helps you align your pictures. With four lines you can carve out nine equal portions of your picture. The four points of the center square represent target focal points. Don’t place your subject in the center of the picture. Instead, move your camera so that the subject is slightly off center both horizontal and vertical.